This book is the 2015-2017 report of the RINTC project, which has been a joint project of ReLUIS and EUCENTRE. 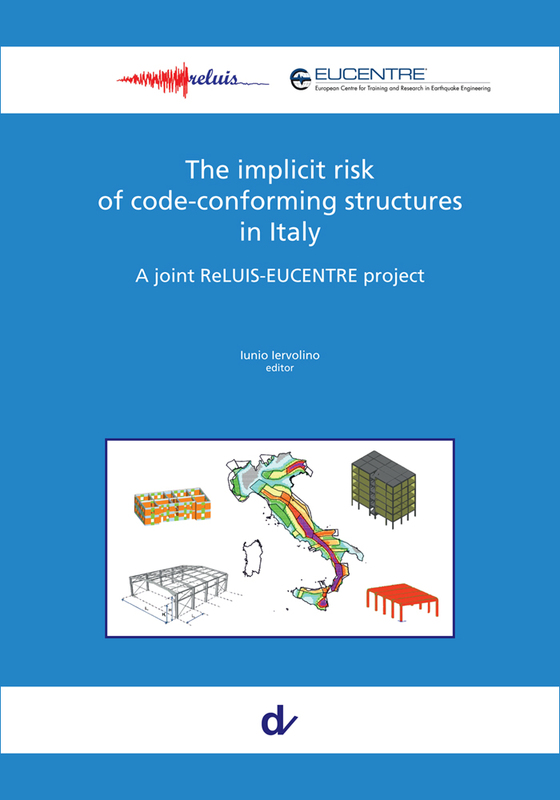 The project intended to assess the seismic risk of code-conforming structures in Italy. The results presented herein are, in some cases, different from those presented in the previous years and from preliminary literature derived from this project. This is because, as discussed in the body of text, hypotheses and choices have been continuously revised until consolidation; this process might be continuing even after the end of the project. In general, all computed annual structural failure rates closely reflect specific assumptions on design, modeling and analysis of the considered structures, and this has to be always taken into account when discussing the results of this project. The working group of the project consisted of the following six sub-groups, each of which explores (i) seismic risk assessment of code-conforming structures, designs, modelling, and analyses of (ii) masonry buildings, (iii) precast reinforced concrete buildings, (iv) reinforced concrete buildings, (v) steel buildings, and (vi) base-isolated reinforced concrete buildings. The book is structured such that each chapter presents the research results from the corresponding sub-group: Chapter (i) introduces the objectives and framework of the project; Chapters (ii)-(vi) develop code-conforming designs, modelling and analyses of buildings for each structural type; Chapter (vii) concludes the study presenting the final results of the computed failure rates for the structures examined in the preceding chapters. Moreover, readers can refer to Appendices A to C for the details of the considerations on (a) usability-preventing limit state, (b) soil-structure interaction, and (c) model-uncertainty, respectively.